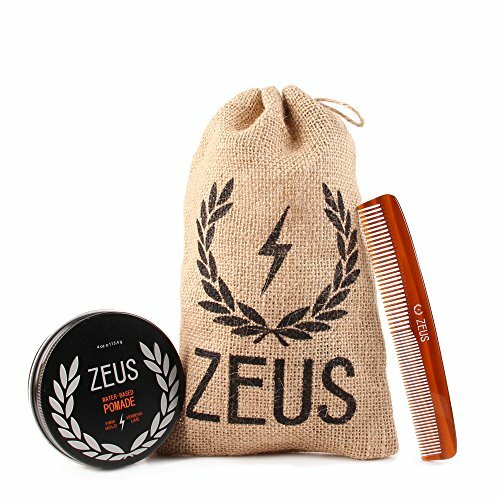 Zeus Pomade and Comb Hair Care Set for Men! - Firm Hold Pomade + Saw-Cut Comb! - Luxury Beauty Care Products !